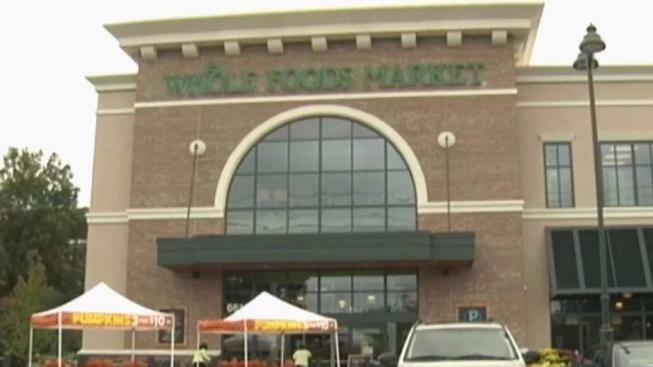 Heads up, Bay Area: If you shop at certain Whole Foods stores, your payment information may have been hacked. Whole Foods officials said in September that the credit and debit card information of people who bought meals or drinks at its in-store restaurants or bars were exposed to hackers. Eight of the 470 locations affected are in major cities in the Bay Area, including San Francisco, San Jose, Santa Clara and Walnut Creek. The grocer, which was recently acquired by Seattle-based online retailer Amazon.com Inc., is investigating the hack, but says it did not affect its main checkout registers or any Amazon.com shoppers.